Every aspect of the ISI Ultra-Light Specialty Table has been designed and engineered to be a first-class surgical platform. 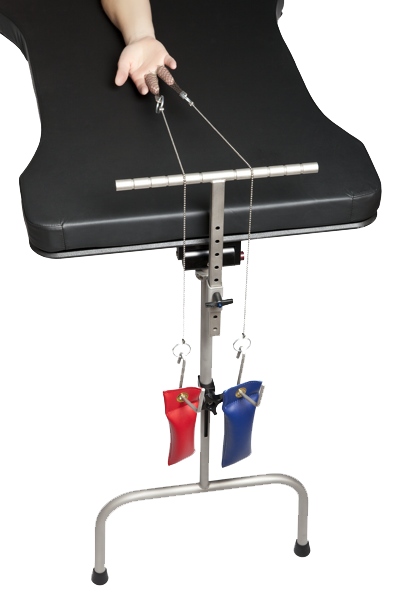 The Ultra-Light surgical table is compact and lightweight offering the ultimate in accessibility for surgeons, technicians, and equipment during arm, hand, and wrist surgeries. 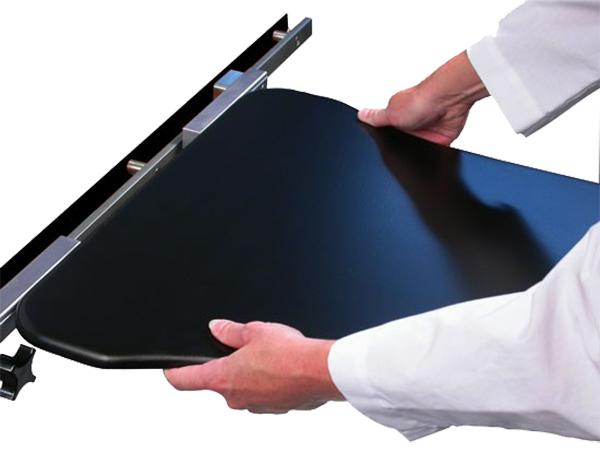 This Ultra-Light Table features an hourglass-shaped, radiolucent, carbon fiber composite top, allowing for fluoroscopy without moving the patient. 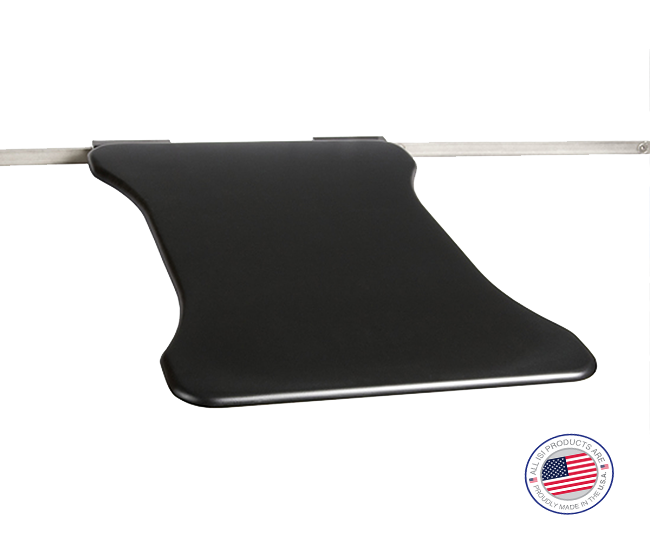 It attaches easily to any operating room table with side rails using standard mounting brackets or optional under-pad mounting bracket.